Imagine an exquisite island escape with pristine beaches and crystalline turquoise waters rippling against its shores, where you barely have to lift a finger during your entire stay. The andBeyond Mnemba Island is a shoes-off, luxurious experience that begins as soon as you step off the boat that delivers you to this idyllic destination. 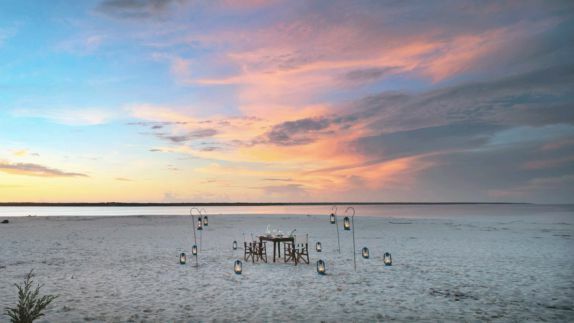 Whether you enjoy romantic walks along the beach, indulging in the freshest and finest cuisines or pampering massages, the andBeyond Mnemba delivers. 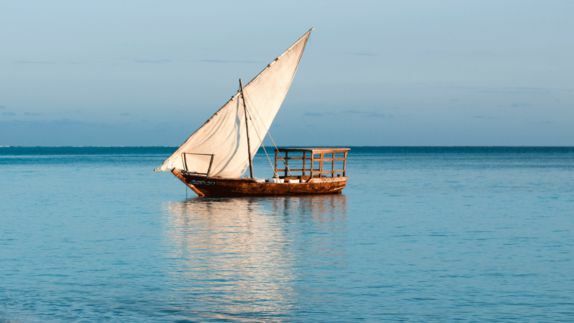 As one of the most unique and luxurious hotels on the Zanzibar archipelago, guests return again and again to experience this unpretentious island paradise. Why stay at the andBeyond Mnemba Island during my trip to Zanzibar? 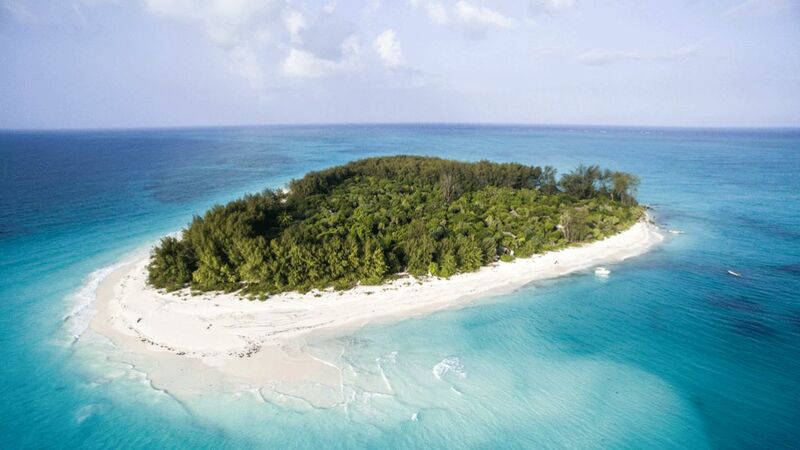 Off the North-Eastern tip of Zanzibar, lies the private &Beyond Mnemba Island. Mnemba is bordered by an atoll of breathtaking coral reefs and is home to some of Africa’s most magnificent dive sites. The warm Indian Ocean surrounding Mnemba offers remarkable snorkelling, scuba diving, kayaking, and swimming enjoyable year-round. You won’t find any jetties here; therefore departures and landings are directly on the beach and require a bit of barefoot wading. What type of rooms are available at the andBeyond Mnemba? 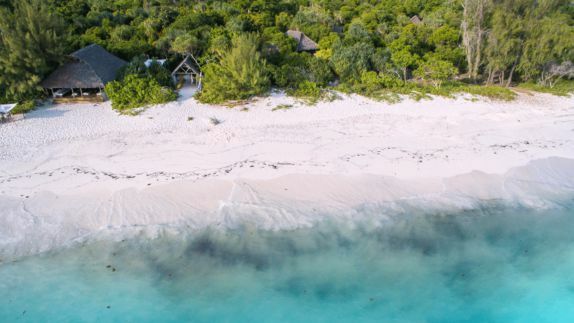 The andBeyond Mnemba Island is an idyllic barefoot paradise where just 12 modest palm-fringed villas, referred to as “bandas”, rest amidst a tropical beach forest. 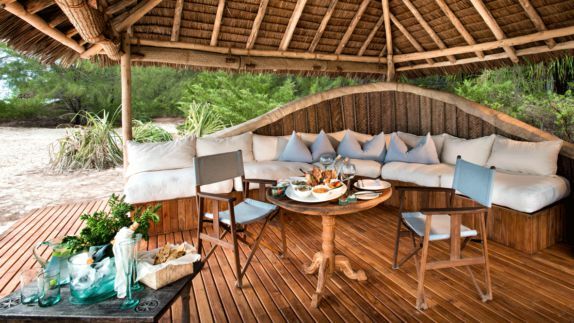 With thatched roofs, glassless windows, open-sided verandas and detailed wood carvings akin to its natural surroundings, you cannot get much closer to nature than this. 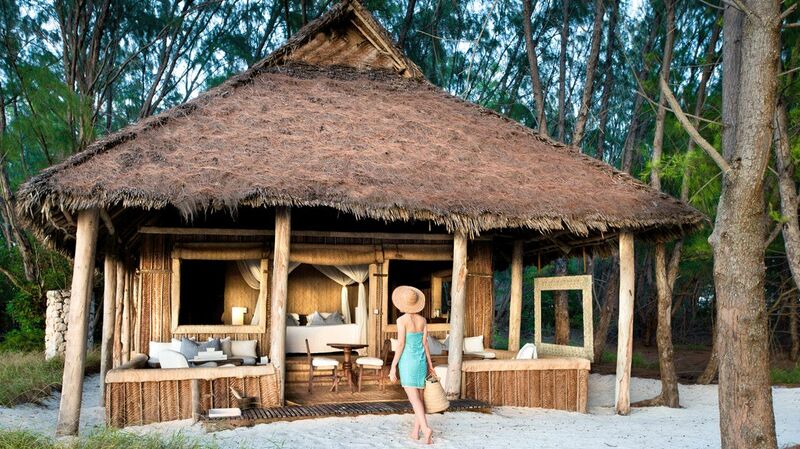 Enjoy your own private and secluded stretch of shade within the tropical forest as you take in the ocean views from your beach sala or traditional Zanzibari sunbed. 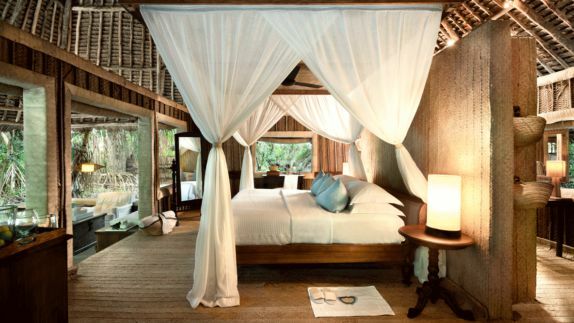 These rustic and modest, yet luxurious bandas ensure absolute privacy. What’s the best way to relax after a fun-filled day in the ocean? Indulge in a wide range of wellness and spiritually awakening activities that draw inspiration from the glorious surrounding nature of this unique and colourful island. Blissfully rewind and relax as the body and soul is returned to perfect equilibrium by the healing hands of expert therapists. 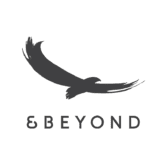 Whether your body is in need of a detox, deep tissue therapy or hydrating and replenishing, you have endless options of treatments to choose from. 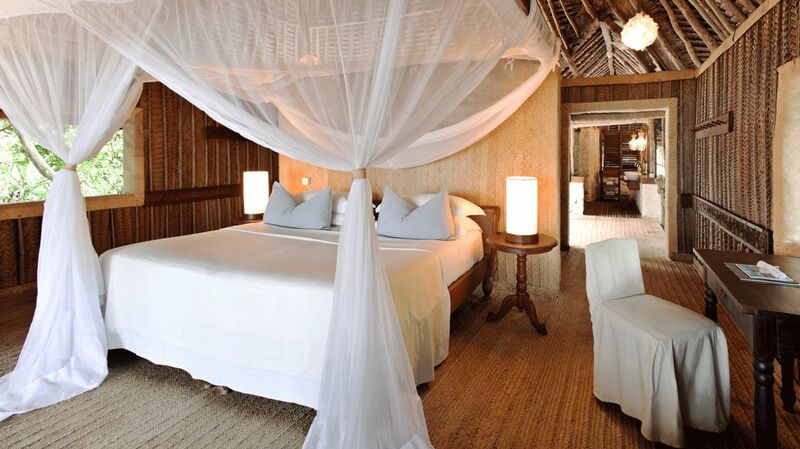 Enjoy this incredibly peaceful moment beachside, under a private beach sala or in the comfort of your banda. What about the food? What type of cuisine can I expect at the andBeyond Mnemba? Every meal of the day at the andBeyond Mnemba is an impeccable culinary experience that has guests craving for more. Have breakfast served in your banda or venture to the communal dining room and get your fill of pastries, homemade jams or perfectly poached eggs Benedict. Enjoy an exceptional three-course lunch served buffet-style or on large Zanzibar platters filled with delectable mezze. Dinner is where the magic truly happens! Whether you have your butler set up a romantic fare in your banda, under a star-strewn sky, or in the middle of the forest, it won’t be a memory you will soon forget. What types of activities are available during my stay at andBeyond Mnemba Island? There are endless ways to spend sun-filled, fun-filled days on Mnemba Island. Stretch out on the powder-soft beach on a lounger or, if you are looking for a little more adventure, opt for windsurfing, paddle boarding and sea kayaking. Even the little ones can get in on the action with the Bubblemaker Course, designed for younger children who would like to enjoy a taste of a diving experience. From deep sea fishing, snorkeling and diving to massages on the beach and simply relishing in the act of nothingness, the andBeyond Mnemba has something for everyone.